As we all hold our breath for the long anticipated major content expansion – Alliance War, I would like to take the opportunity to remind everyone just how much a relatively small group of developers at Sparkypants achieved. When it was announced that Direwolf was cutting development ties with The Elder Scrolls Legends, they left behind large boots for Sparkypants to fill during the takeover. 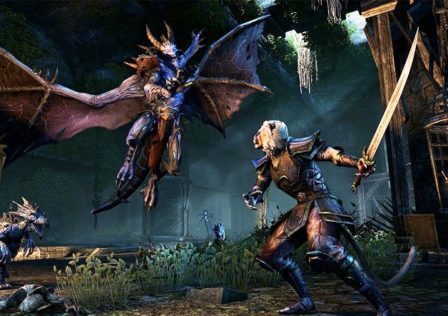 It was during this time, the future of TESL was shrouded in uncertainty, and skepticism towards SP to take on the reigns as the new dev team really didn't make things easy for them. On top of that, the client was to be completely built from scratch not only on PC and MAC platforms but ALSO for mobile devices – all in a matter of around a year with a small team. Even if they didn't have to redesign the core gameplay mechanics of TESL, this is a ridiculous feat to undertake. It is so easy to look on the surface and make such comments as "why can't they just…?" but a lot of people don't realise how hard developing a stable app/program can be. 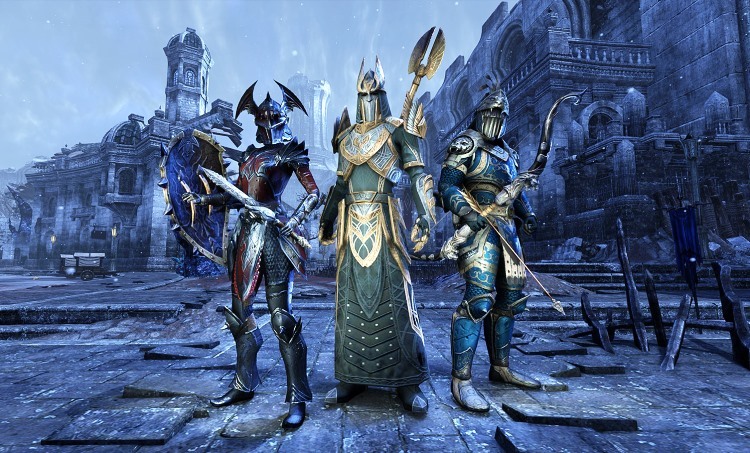 Remember they were commisioned by Bethesda and expected by the TESL community to make a BETTER product than their predecessors and not just simply an equal replacement. Even when SP were met with a level of hostility when the client launched in its premature state, and feeling disheartened at the current state of the game, I was still willing to give them a few months to prove to myself and the community if they can deliver before I make the decision to find my fix elsewhere. It only took them a week for them to convince me however, that they were capable, and not only that, but they cared. And little by little, the promise that Sparkypants made was being realised – with each patch, and with each announcement. Read: Can we save 2 color decks? Sparkypants is not a miracle development company. They simply do not have the resources and godly capabilities to produce a better, working stable, client and produce a steady stream of content for us in that shaky timespan. But with what limited resource they had – time and manpower – they prioritised on what was most important first. Now, with the power of hindsight, I can confidently say that the client switch has been a big success in my eyes. With the announcement of this year's roadmap and seeing how far the client has progressed from utterly slow and sluggish experience to an aesthetically superior (to dwd's client) and smooth experience, I couldn't be more happy and certain that I will be playing in the long-term. I write this to encourage positivity and appreciation in this community. I write this because I know the developers will read this. And I write this because I want the game to succeed. Thank you devs and to everyone else involved in the long-term health of this game. You guys must have endured through all the negative moments and numerous, heated complaints, but you kept your head down and continued delivering. I, at least want to show you that someone appreciates that. Keep up the good work! I personally want this game to rival our main CCG competitors. *It's a superior game  * so give it the love it deserves. 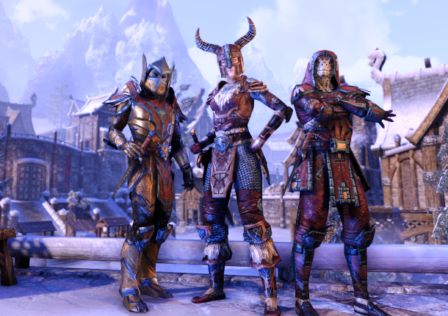 © Post "To the Devs – Thank you for the hard work" for game The Elder Scrolls.